Please click ‘pro’s and cons of Help to Buy’ if all you need is a quick referencing guide on this. What we will aim to do here is to try and dissect the history, mechanics and idea behind the Help to Buy Scheme. Help to Buy is a Government initiative which has now been running successfully for a number of years. The purpose and the mechanics of it are fairly straight forward but we recognise that not all the steps are always clearly visible. 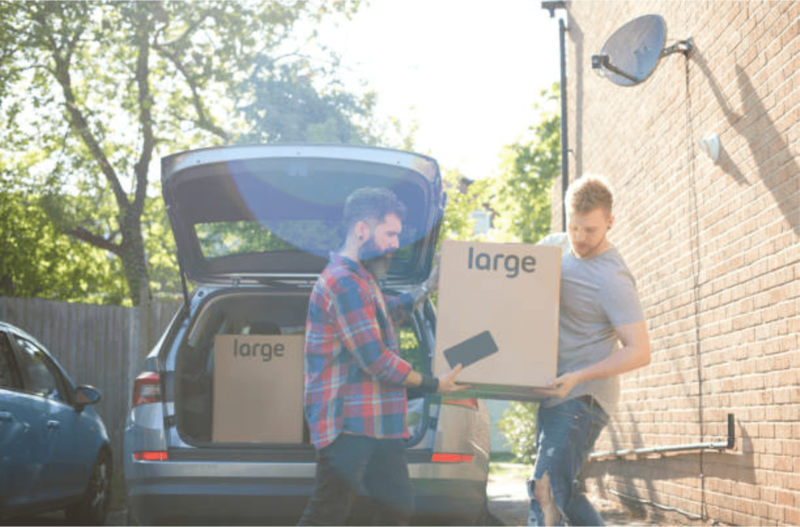 The idea behind the Help to Buy Scheme is to give all (qualifying Purchasers) the opportunity to get a footing on the property ladder or to up-size. At the time of writing, almost 99% of Lenders require the Purchasers to contribute a minimum of 10% deposit. In other words, you can only borrow up to 90% of the Property value. 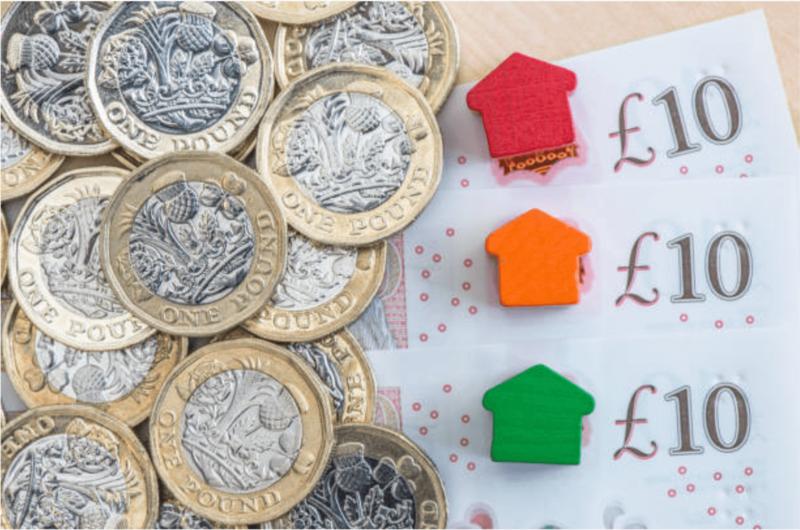 As an example, if you are buying a Property which is £240,000, you will be able to borrow up to £216,000 from your Mortgage Lender while the rest + costs have to be paid by yourself. The Property owner however is free to pay off the Equity Loan (in stages of 50% of the loan or in full) by way of stair casing. We will cover this point briefly towards the end of this article. Finally – you will note that by borrowing less from your High Street Lender (and the lender subsequently reducing their risk by lending to you), you will also receive a favourable interest rates*. Please note however that this is what we have personally seen on similar Mortgage Instruction letters acting for clients and not financial Lender’s also have specific products aimed only at Purchaser’s utilising a Help to Buy Scheme. Authority to Proceed (ATP) – this is in effect your ‘Mortgage Offer equivalent’ once your application has been accepted. According to all the various Help to Buy regional websites, they are currently working a 4 working day turnaround (accurate at the time of writing). Authority to Exchange (ATE) – Once your ATP has been issued together with the Mortgage Offer, your Conveyancing Solicitor will request the Authority to Exchange from the relevant ‘Help to Buy Administrator’. (Again, as per their own websites, the current timescales for turning these around is 3 working days). Your Solicitor will be unable to exchange contracts unless Help to Buy have authorised the exchange. Confirmation to Developer (CTD) – This is the final step; once contracts have exchanged and completion dates have been set, your Solicitor will be requesting this from your relevant Help to Buy Agent. You are unable to complete the transaction unless the CTD has been issued. The above procedure must be followed and both exchange and completion of contracts will be significantly affected (delayed or in extreme cases will lead to a breach of contract and your Sellers Solicitors rescinding contracts and forfeiting you deposit). It is therefore crucial you instruct a Conveyancer who has both experience and know how in dealing with Help to Buy matters. 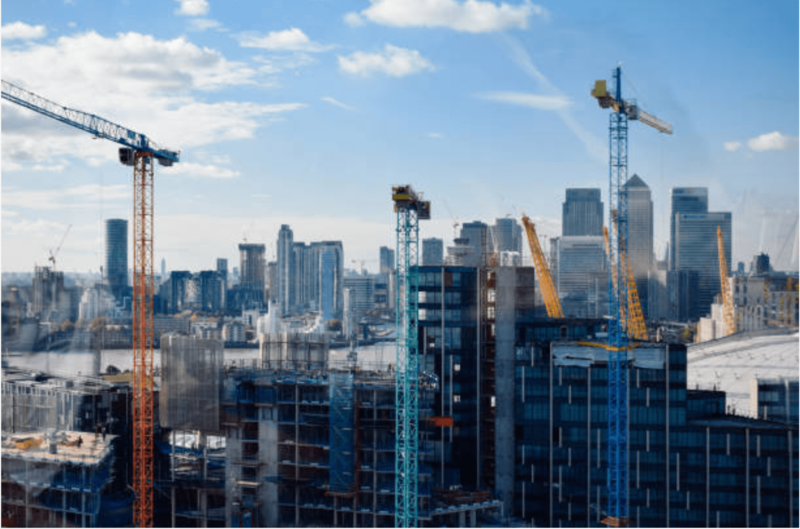 Further details of all available purchase schemes and information on the above can all be found on the respective Help to Buy and Help to Buy Regional office websites. Should you be considering purchasing a New Build Property or using a Help to Buy Equity Scheme, please contact our team on or use the online contact form here.